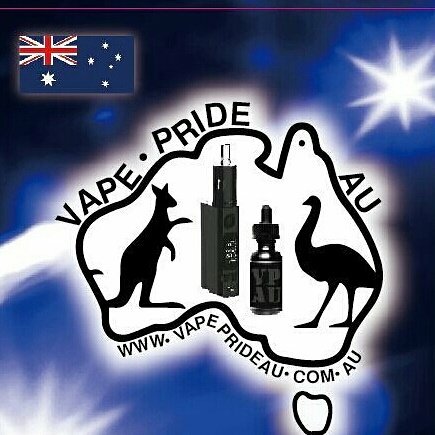 comes with the new KBox Mini 75W TC Mod and the new Toptank Mini which has 4ml ejuice capacity and top filling system! 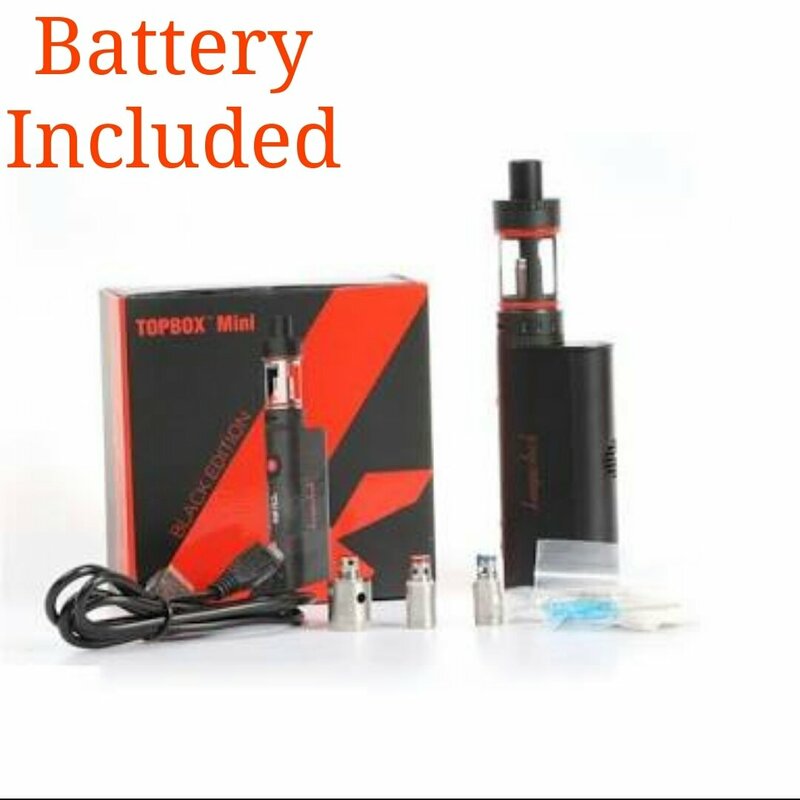 For beginner or experienced vapers, TopBox Mini Kit will be the best setup for you, also includes the required 18650 battery! Available in black and silver.